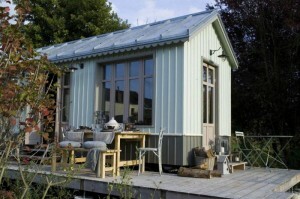 The gypsy life – new accommodation! 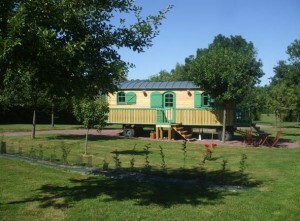 They are all the rage in France these days – they are gypsy caravans for all appearances, but luxuriously kitted out to provide quality accommodation for the visitor who is looking for that slightly different bed and breakfast or self-catering experience. We are lucky to be working with two hosts in France who have seen this niche in the market.